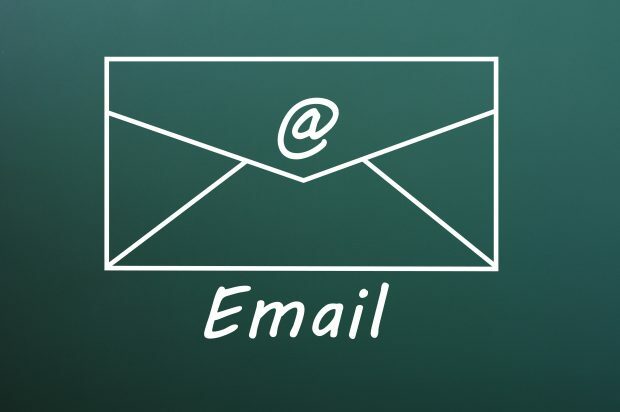 A while back we started using Govdelivery (now Granicus) to send emails to our subscribers, keeping them in the know. Granicus is a digital platform that over 1800 public sector organisations use to connect with millions of people worldwide. At the Intellectual Property Office (IPO) it allows us to keep in touch with existing customers and be sure they’re up to date with what’s going on. It also allows us to connect with new audiences, introducing them to the world of intellectual property (IP) and the many benefits and opportunities it brings for businesses. 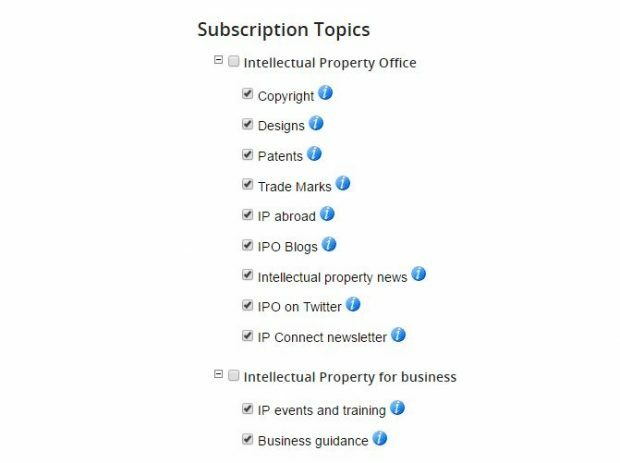 We have a variety of topics for people to subscribe to including the 4 main areas of IP (patents, trade marks, designs and copyright), business guidance and news. There’s even a topic for this very blog so you’ll never miss another post! Current IPO email subscription list. You will need to register to receive regular updates and you can tailor your selection so you only receive emails that are relevant to your needs. And, if this ever changes you can easily update your selection. 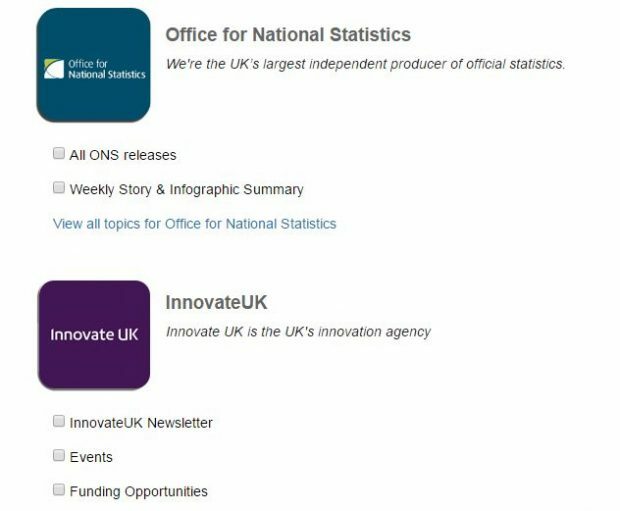 You can subscribe to email alerts via the subscribe link (that also sits about half way down on our homepage on GOV.UK). Share it with your colleagues and make sure they’re also in the know. What’s also great about the system is that it also encourages cross-government promotion and working. Subscribers can also come as a referral from other organisations. For example, after signing up to our alerts you’re then taken to a page that lists any other organisations you may be interested in. Subscribe to other organisations too. This has been very useful for us. Over the last 6 months, our average monthly intake of subscribers from the network is 573. 573 new subscribers each month for being part of the platform and essentially, a family. I’m slowly building a network of contacts and regularly keep in touch to discover cross-working opportunities and discuss best practice on how we can improve the way we communicate with our customers. We are continuously reviewing and improving the way we communicate with our customers. Please get in touch if there’s something you feel is missing from our topics list or if you’re enjoying certain alerts. We want to make sure that you’re kept updated with all the relevant information from the IPO. Please comment below or alternatively email webmaster@ipo.gov.uk. Due to the General Election, we have restrictions on our communications so don't be alarmed if you don't hear from us for a little while. Subscribe now and guarantee they hit your inbox when the restrictions are lifted.